Google is exceptionally good at ensuring your account is not accessed by a malicious character. The tech giant has a 99.9 percent success rate when it comes to preventing unauthorized access to its accounts, even when its confirmed with a password and phone number. But for Google, 99.9 percent is not enough: It wants to block all malicious attempts. 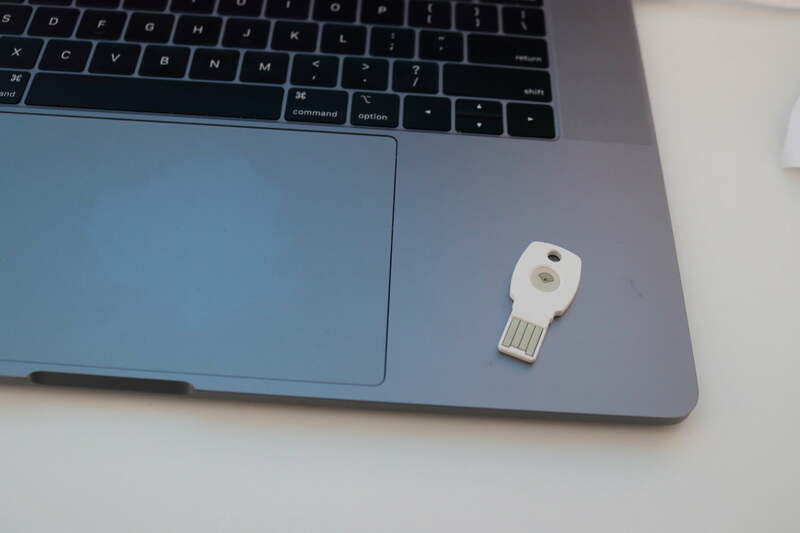 To meet its goal, Google released Titan Key, its first security key kit for consumers. Titan Key is used as a secondary verification method that is used in addition to your regular Google password. 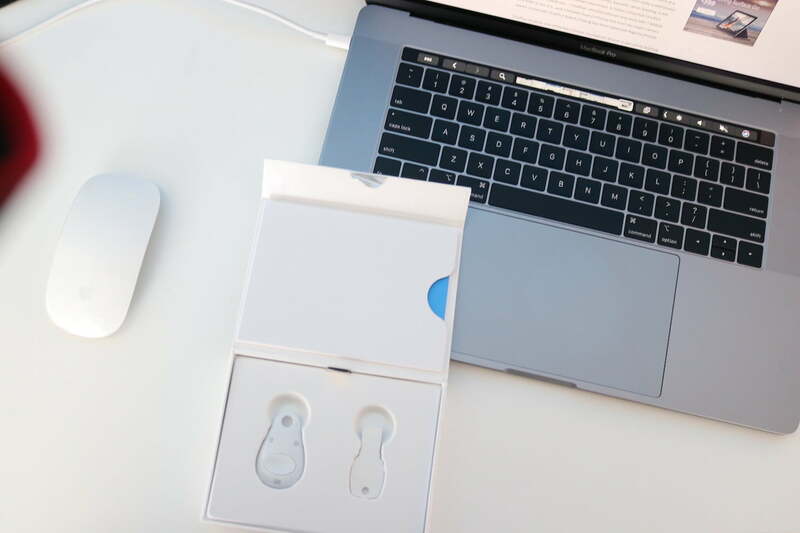 The Titan Key kit includes a USB-A key as well as a Bluetooth Low Energy key, and it’s more secure than other two-step authentication methods such as codes sent via text messaging or email that can be intercepted by hackers. Setting up the Titan Key is painless. To set up on a computer, you will need to use Google’s Chrome browser, head to the Titan Key setup site, and follow the directions on using a Security Key for two-step verification. The process takes a few minutes, but you’ll want to set up both security keys at the same time. Once your security keys are paired to your web account, you can now start setting up the keys to work on your smartphone. You may need to log out of your Google account and sign back in, then follow the directions for two-step verification. When prompted, select the Bluetooth option and follow the directions to pair your key. In the near future, Android users will be able to quickly pair the Titan Key via NFC. iPhone users will need to install Google Smart Lock to pair their keys. When prompted, sign into your Google account and click the BLE key to begin pairing. It’s worth noting that Titan Key is not compatible with Apple’s default Mail app, so you’ll need to install Google’s Gmail or Inbox by Gmail apps. Still, the Titan Key is not only limited to Google services. Since the Key supports the FIDO (Fast ID Online) standard, you can use it with any website that allows you to use a security key for two-step verification. There’s a growing number of sites that support this, including Facebook, Twitter, Salesforce, Stripe, and Dropbox. Expect more sites to support security key authentication in the future as people become more comfortable with the technology. Titan Key is available now on the Google Store. The Titan Key kit sells for $50 and includes a USB-A security key, Bluetooth Low Energy security key (that charges via MicroUSB), a USB-A to USB-C adapter, and MicroUSB cable.